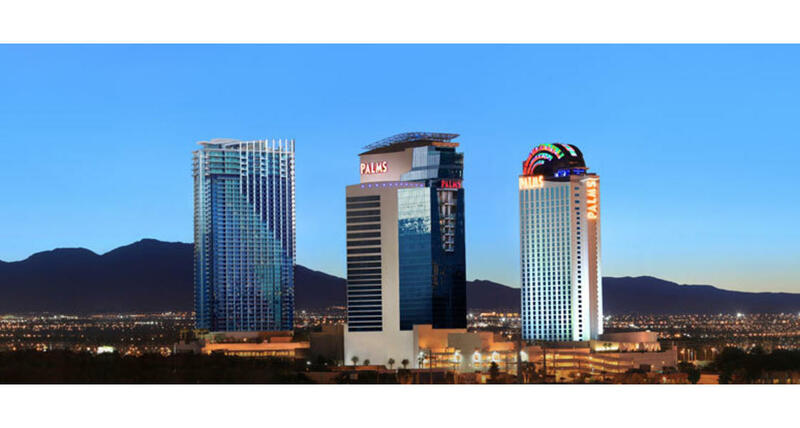 Palms Place condominium tower & hotel features 50 stories of modern luxury suites--all with sweeping Strip or mountain views. With nearly 600 condominiums, the tower is home to many A-list celebrities. The tower connects to the popular Palms Hotel via an elevated, enclosed moving walkway, exclusively for guests. Guests enjoy sophisticated luxury with restaurants, private gated entry, a 50,000-square- foot pool and an unparalleled spa. Nourish your body and set your soul adrift inside this lavishly modern spa retreat. Drift Spa boasts more than 20 treatment rooms and has an extensive spa menu. Amenities include Las Vegas' only Traditional Turkish Co-ed Hammam as well as Couples Treatment Rooms with Private Gardens , Indoor Hot & Cool Soaking Pools, Steam Room & Sauna, Full-Service Changing Facilities, and Private Outdoor Garden Lounges.